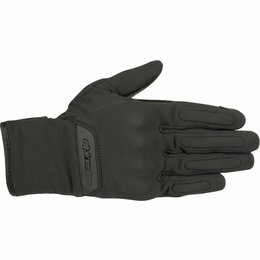 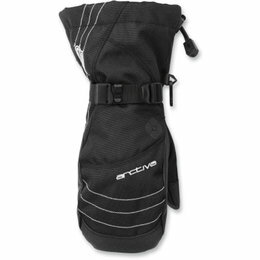 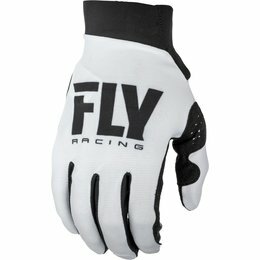 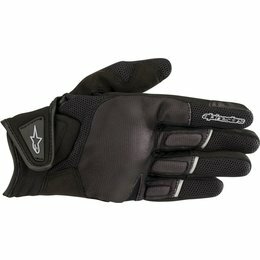 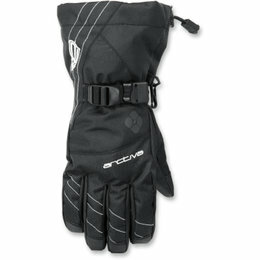 The black winter Trail Glove is brand new for this season and will immediately be your favorite glove in your gear bag! 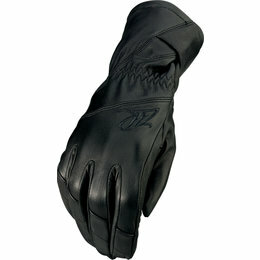 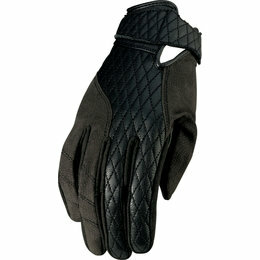 It has a goatskin leather palm, for great comfort and feeling and is heavily insulated to keep you very warm. 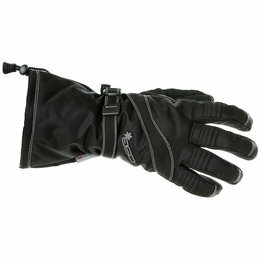 The back of the hand also has a pocket to add a heat pad for when temperatures are unbearable. 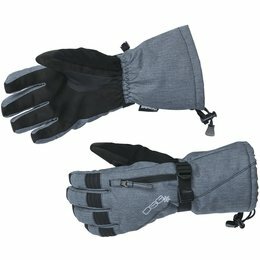 Also on the back of the hand is Cordura reflective material that is ideal for giving hand signals while riding snowmobiles at night. 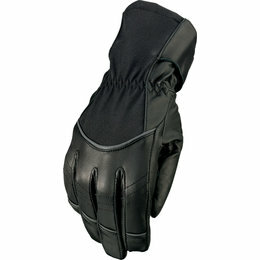 The gauntlet is nice and big to go over your jacket sleeve and keep the wind out. 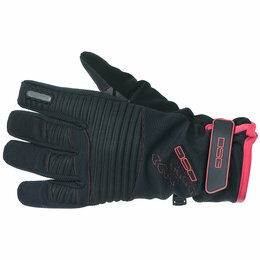 The CE-certified C-1 V2 Glove incorporates a premium windstopper membrane from Gore-Tex and is specifically developed for women riders. 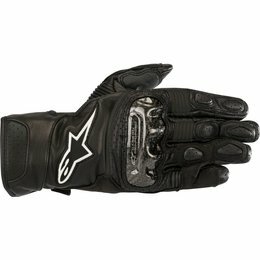 With a newly designed cuff closure for a reassuringly secure fit around the wrist, an over-molded knuckle guard and a touchscreen compatible fingertip, this glove is ideal for urban riding and commuting. 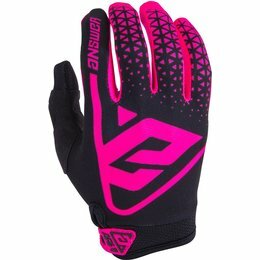 Optimized for women riders, the Banshee Leggings offer a figure-hugging fit thank to an anatomical stretch fabric main shell, as well as incorporating a full aramidic fiber lining and slim-profiled CE-certified knee protection. 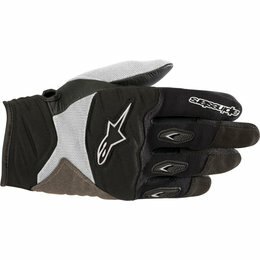 Part of Alpinestars Vika collection, this glove is designed to offer an optimized womens fit, convenience and comfort. 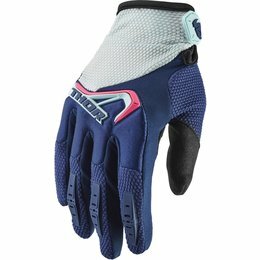 With a viscoelastic knuckle for impact performance, a reinforced palm and thumb plus a touchscreen compatible fingertip, the CE-certified Vika V2 Glove is the perfect option for city riding. 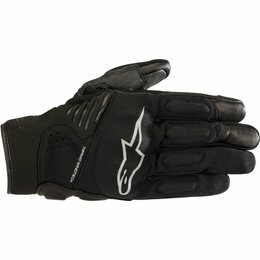 Icon is constantly researching, designing, and developing gloves suitable for all riding conditions. 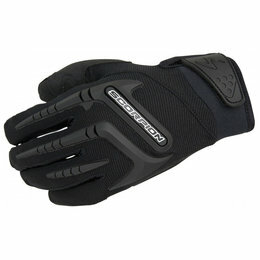 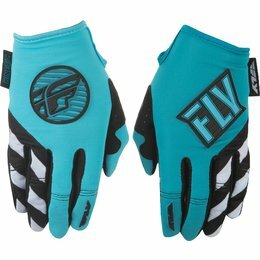 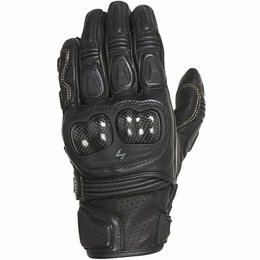 The Overlord glove is Icon's latest solution for your warm-weather riding requirements. 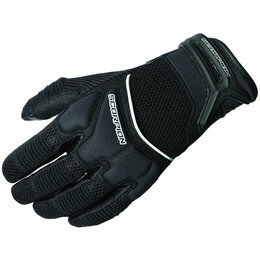 Key construction techniques include a floating knuckle, which allows maximum knuckle articulation, while the hi-flow mesh backhand provides optimal ventilation. 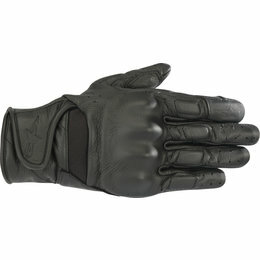 The seamless one-piece leather palm provides durability that can come in handy during those unfortunate tarmac handshakes.